As you know by now, I’m a member of The Rick O’Shea Book Club over on Facebook and this month Rick had picked 4 YA reads that we could pick from or read all if we were that way inclined. 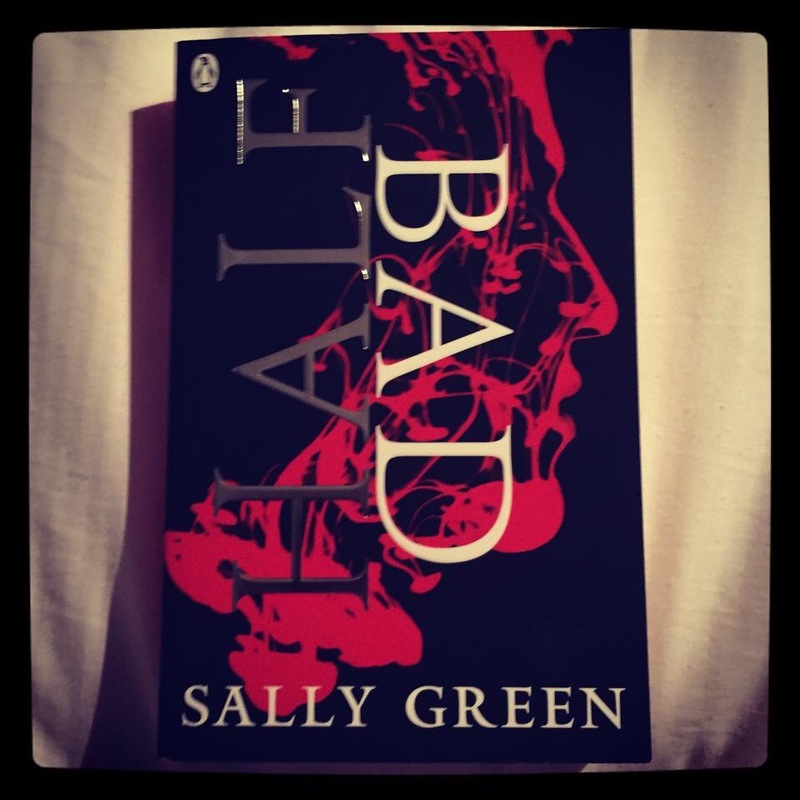 I chose Half Bad by Sally Green. I had bought this book last month on a recommendation from Ellen Devonport over on Twitter so I was delighted to see I wouldn’t have to go buying the book. I had read a brief synopsis of the book, and a quick look at a few reviews so I was happy enough to give it a go. “You can’t read, can’t write, but you heal fast, even for a witch. You’ve been kept in a cage since you were fourteen. The book has plenty of action, and in my opinion, enough happening to make me want to buy that sequel, Half Wild. There are echoes of JK Rowling’s Harry Potter, as well as Cassandra Clare’s Mortal Instruments trilogy in the book, which I have no complaint about. This book might not be to everyone’s taste, but I found it fun, for want of a better word. A welcome departure from my usual maim,murder and mystery trifecta that I tend to gravitate towards. I’d highly recommend it, especially if you have any YA readers in your house! I gave it a surprising 4* on Goodreads.